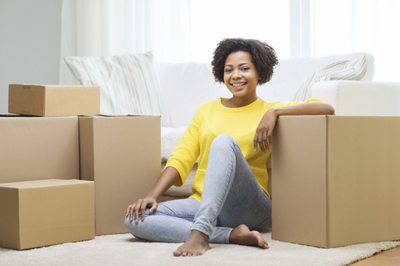 Buying a home is both exciting and challenging. If you’re not careful, the home you buy and the financing you choose can cause emotional and financial strain. 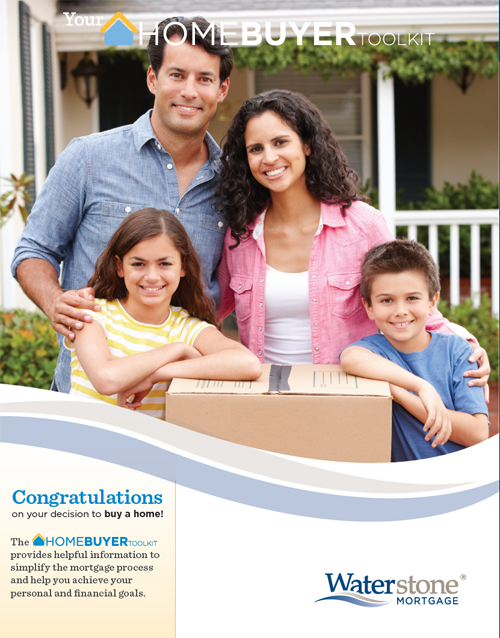 Our homebuyers guide shows you how to buy a home that’s a perfect fit for you and your budget. © 2017 Mark Coffman & Pike Creek Mortgage Services, Inc • All rights reserved.